Modern Tales: Age of Invention Collector's Edition. 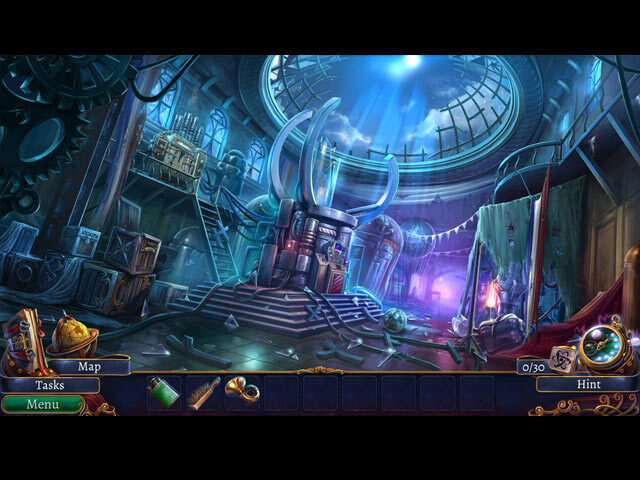 Modern Tales: Age of Invention Collector's Edition: During the 19th Century Paris world expo someone kidnaps the invited scientists under mysterious circumstances. Step into the shoes of the daughter of one of the scientists, Emily Patterson, to conduct your own investigation. Who is behind the kidnapping of the scientists? Will Emily find her father, overcome the obstacles and manage to solve the sophisticated puzzles and minigames? Embark on a fantastic adventure in the era of modern inventions, unravel the sinister plot and save the world from a scheming madman! 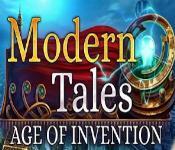 Modern Tales: Age of Invention Collector's Edition Walkthrough.